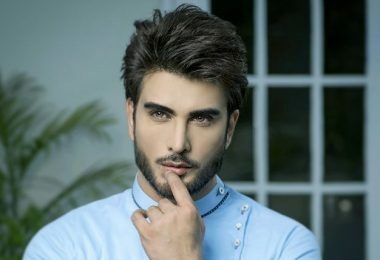 When we talk about talented actors and models, Pakistan’s entertainment industry has made his mark across the border. Every year, new actors and models try their luck – some stick to the work due to their hard work. In this post, you will read the complete Ayesha Omer biography. When we talk about ‘beauty with a brain’, only one name comes to our mind that is Ayesha Omer. Ayesha also known by her character name ‘khoobsurat’ has now become a household name. The journey was not easy for the star, she had struggled very hard to get to the top. 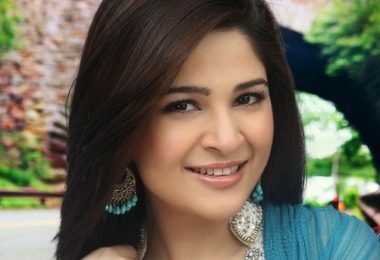 Ayesha Omer was born on 12 October 1980 in the heart of Pakistan, Lahore. Ayesha is always interested in theater work, she is the president of arts school and used to manage costumes and productions. She has a craze of acting and modeling, that’s why she got admission in National College of Arts (NCA. She has done graduation in fine arts. Ayesha hosted the first television show at the tender age of 8, the show was called ‘Meray Bachpan Kay Din’. Ayesha got her major breakthrough with a serial called ‘Kollege Jeans’ in 2005. 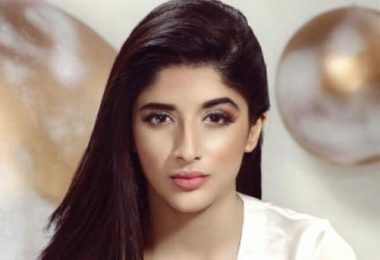 Nadeem Baig casted her in the major hit-serial ‘Dolly Ki Ayegi Baraat’ opposite Ahsan Khan. The other star cast were Bushra Ansari, Saba Hameed, and Jawed Sheikh. No doubt, Bulbulay has been ranked by ‘most-watched comic serial’ of Pakistan. 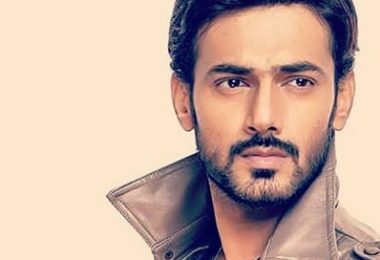 Drama characters have become household names. Be it Nabeel, Mehmood Sahab, Momo or Khoobsurat, people are going gaga over them. 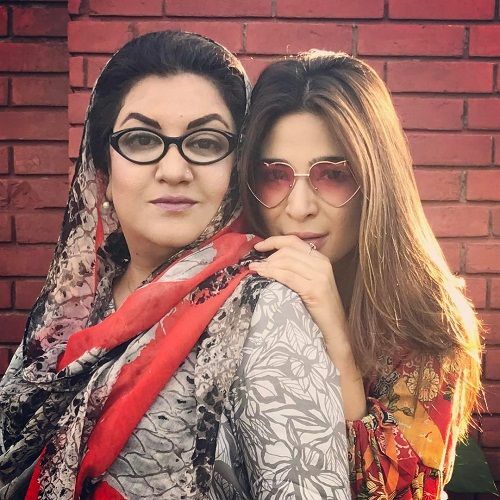 Ayesha has recently said in an interview that she will not be a part of the Bulbulay series as she is getting threats. She believes she has more skills in singing than in acting. Ayesha Omer debut in the Lollywood industry with the movie ‘Love Mein Ghum’ in 2011. 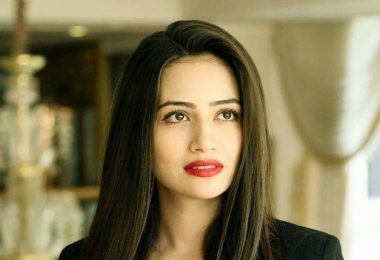 She has appeared in another hit-flick ‘‘Karachi Se Lahore’ in 2015. Director Hassan Rana offered her a role in an action-packed movie ‘Yalghar’. Ayesha is currently working for Waar 2 which is a sequel to blockbuster Waar. Ayesha Omer biography is filled with hit drama serials, some of them are mentioned below. Hope you like Ayesha Omer biography. You can watch drama online free on s3tv.com? Include your favourite dramas in the comments below. Thanks.